The Occupational Development Center has over 40 years of experience as a custom manufacturer and service provider to commercial and government business partners. When you work with ODC, not only will you receive quality products and services at competitive prices, you also provide individuals with disabilities the opportunity to contribute to their communities. ODC provides survey stakes and lath for the engineering, survey and construction industries. 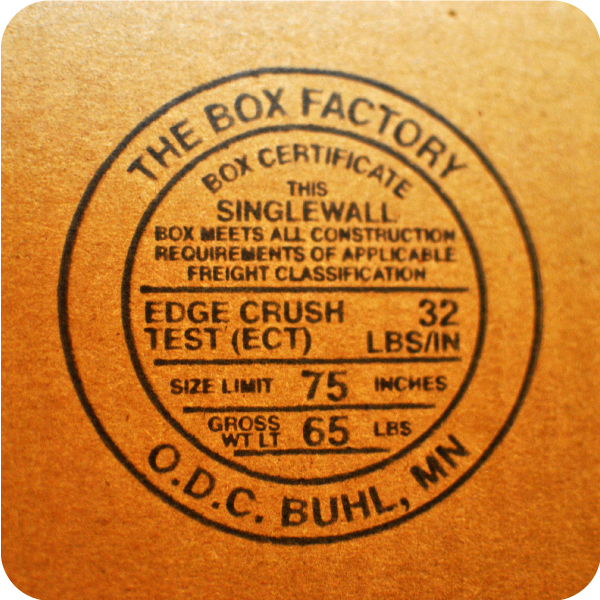 Our products are produced and graded at a high quality that meets specifications required by the State of Minnesota. 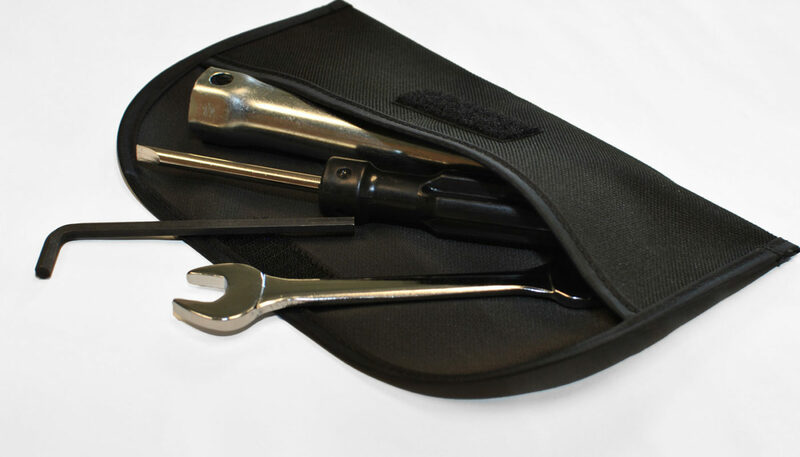 View our products and get a quote by clicking the Stake and Lath banner below. 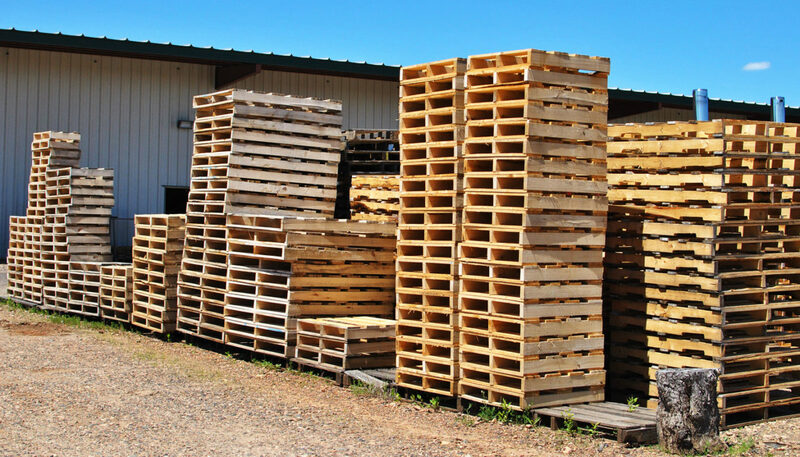 ODC produces customized pallets and specialty skids for customers who require a non-standard shipping option to protect their goods. 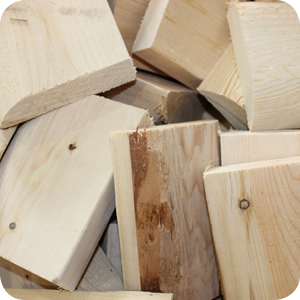 We also offer custom wooden crating. 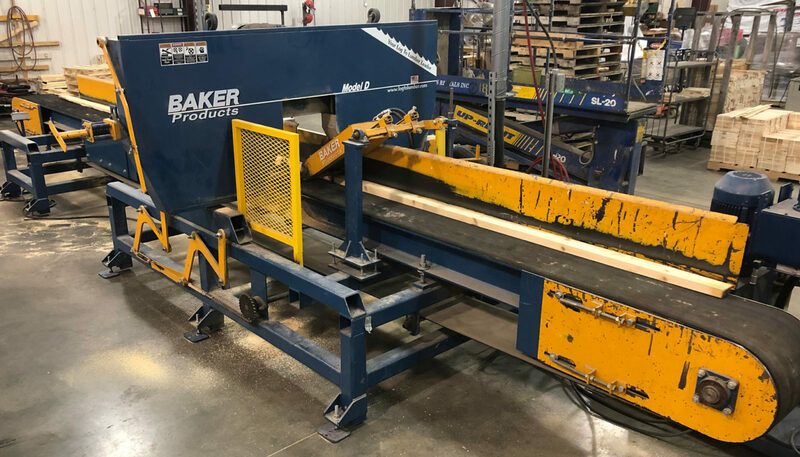 We have recently added a lumber resaw our collection of equipment ready to serve our regional customers. 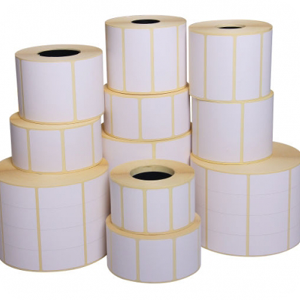 With the ability to process material dimensions of 16 in. by 16 in. 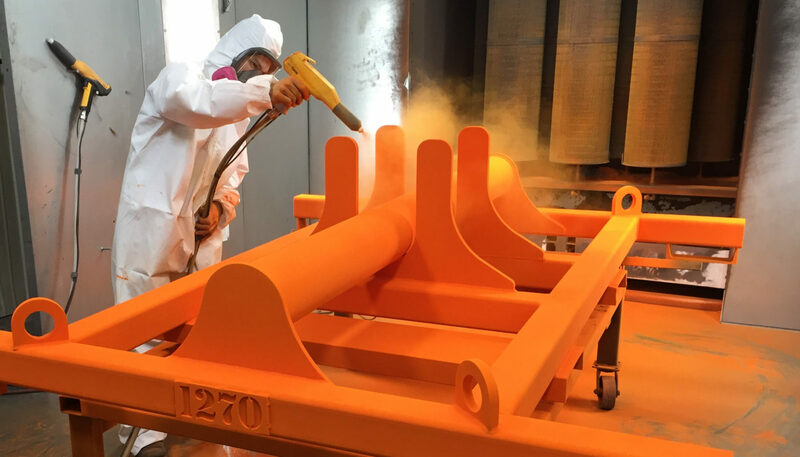 square and up to 20 ft. lengths, you can now purchase custom cut shop services. 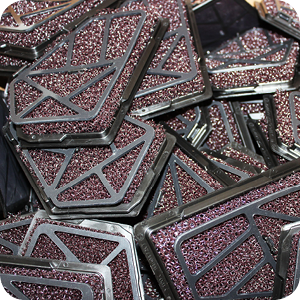 Our Fire Sticks are produced in bulk and packaged for retail purpose. 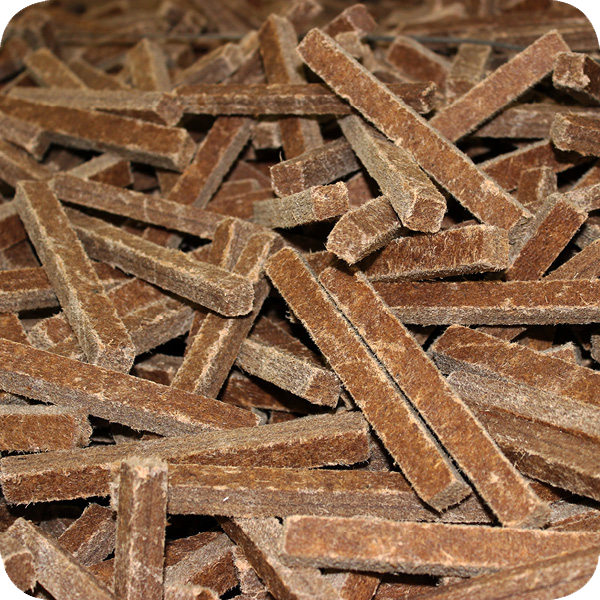 These Fire Sticks are suitable for wood & pellet stoves, grills, fireplaces and campfires. 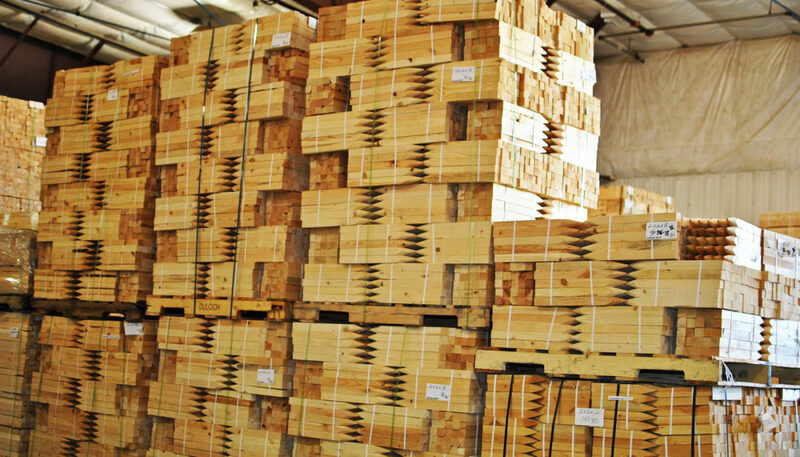 Custom blocks, chocks, stickers, bracing and other forms of dunnage are produced by ODC to ensure that your items are safely protected during shipping. 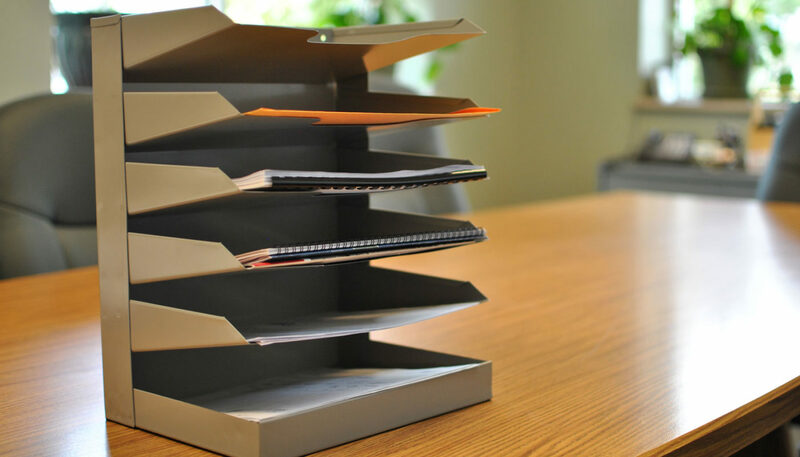 Made of 24-gauge sheet metal, we produce file tray organizers of various configurations and colors using spot welding technology and a powder coat finish. 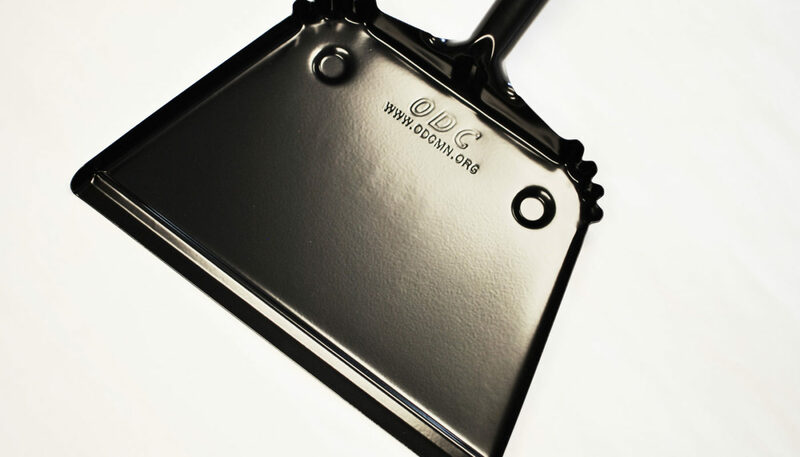 Our dust pans are 13-inches wide and made from 22-gauge sheet metal with a 4-inch handle. Black is standard, but other colors are available upon request. 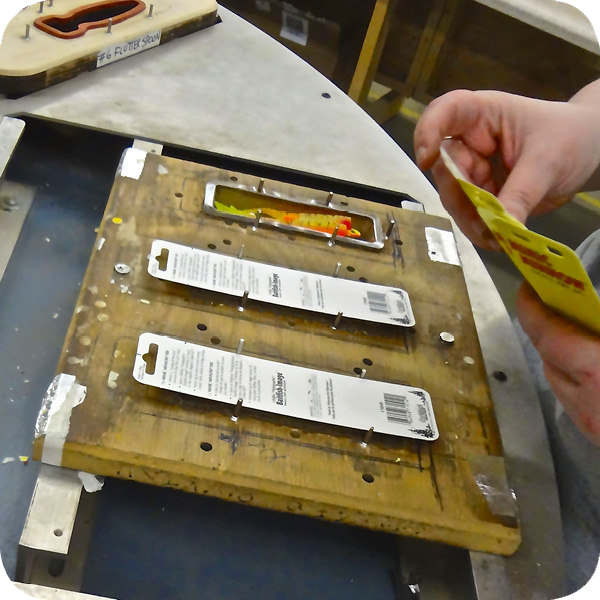 For over 25 years, ODC has specialized in small runs and custom sizes to meet customer inventory requirements. One color print is available. 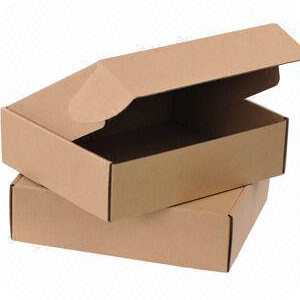 We can design and produce specific cardboard packaging components for items to ensure a safe shipping. 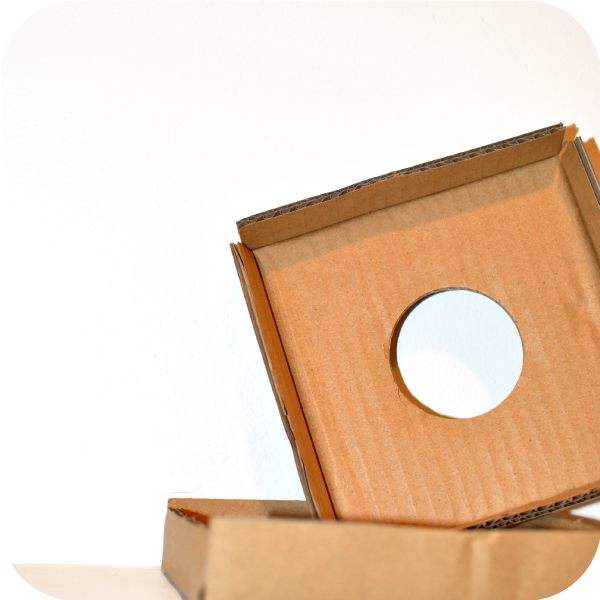 Our sales team can help you with any specialty cardboard pieces you might require. 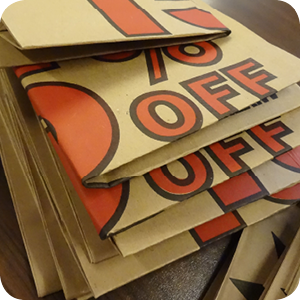 ODC is capable of working with companies to provide production sewing. 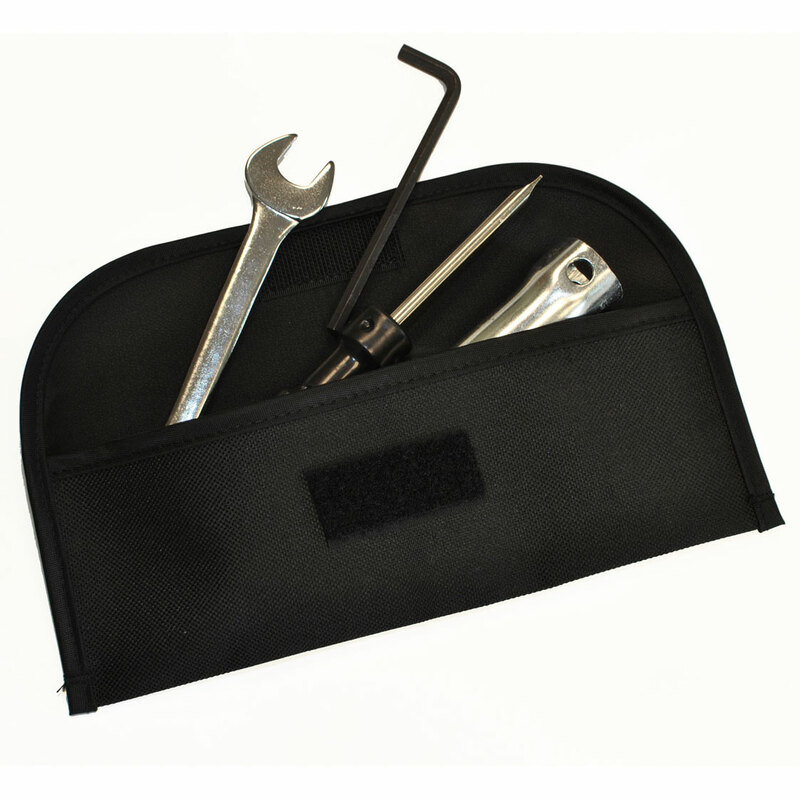 This includes tool pouches, mittens, die cutting and safety flags. Among the nine locations that ODC operates, there are many special projects we can help you with. Our knowledgeable staff can help you with virtually anything your company may need. 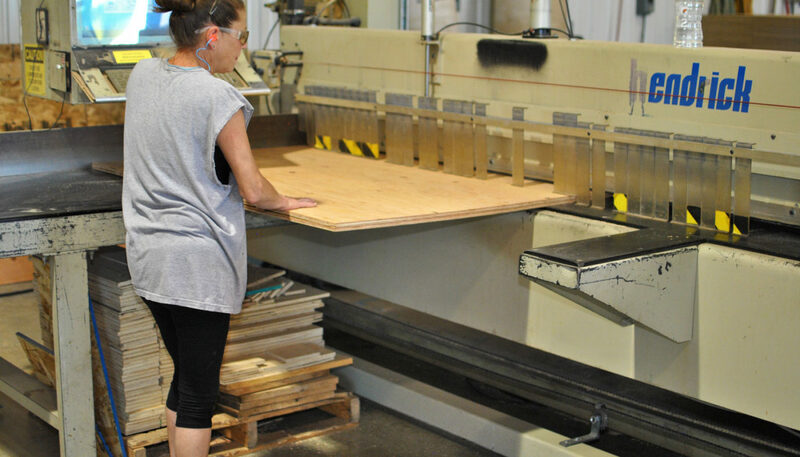 Our customized production services include panel and die cutting along with resawn lumber. Please contact us to learn more!